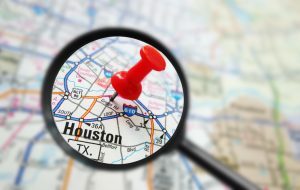 The Washington Avenue Corridor of Houston is known to cater to mid-20s and early 30s professionals who enjoy bars and clubs with drinks and eats. Although the strip of Washington Ave. is full of clubs, bars, and restaurants, surrounding side streets are packed with residential condos and homes. The two groups combined left very few parking options for either partygoers or residents. The residents of the area feared development as they realized more patrons meant less parking. So a parking benefit district was born in the city. Sold as a win-win for the city and residents, the district deployed parking meters on the street and enforced residential parking passes for the community. This was a cost-efficient solution to the parking problem that generates revenue for the district and allows the establishments to advertise parking for their patrons. It has been almost five years since the parking district was established and judging by the streets filled with vehicles and the sidewalks packed with patrons, it has only encouraged young professionals to keep coming out. Will parking districts be a big-city solution? Becky Cass is area manager with Winpark. Will parking districts be a big-city solution? Good question – The answer is both yes and no. Yes – because it forces discipline in an otherwise chaotic situation and generates revenue for the city. No – because it is another expense for residents and patrons and does not address the space availability issue and the density ramifications. There is only so much real estate available (land) that is available for parking and that is not addressed. 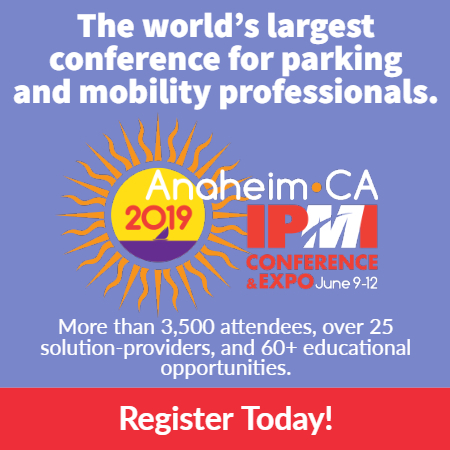 Let’s take an approach to use the positive aspects of parking districts (space management) and increasing space availability through world class automated parking. This solves / addresses a myriad of issues: Increased availability, project feasibility, reduced pollution, better land use, increased quality of life, density enhancement not to mention significant tax benefits.